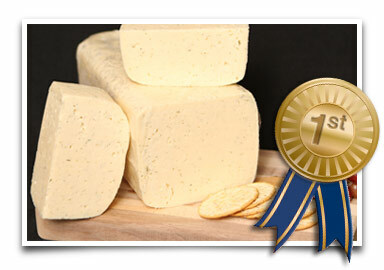 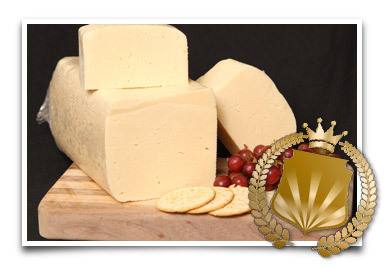 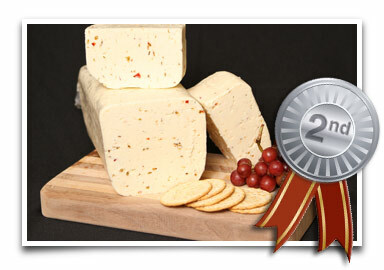 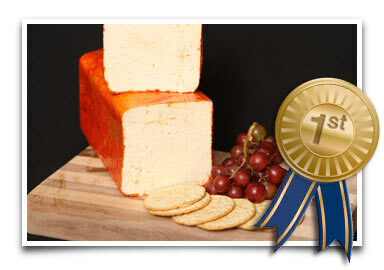 Decatur Dairy’s award winning cheese is Wisconsin Cheese at its finest. 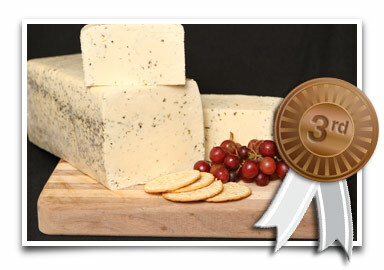 We’re so proud, we’d love to tell you all about them. 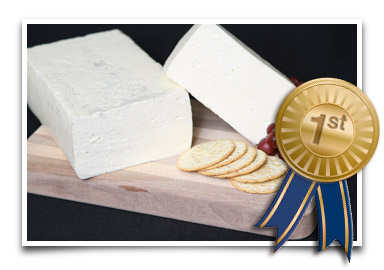 But we’ll just let the awards speak for themselves.